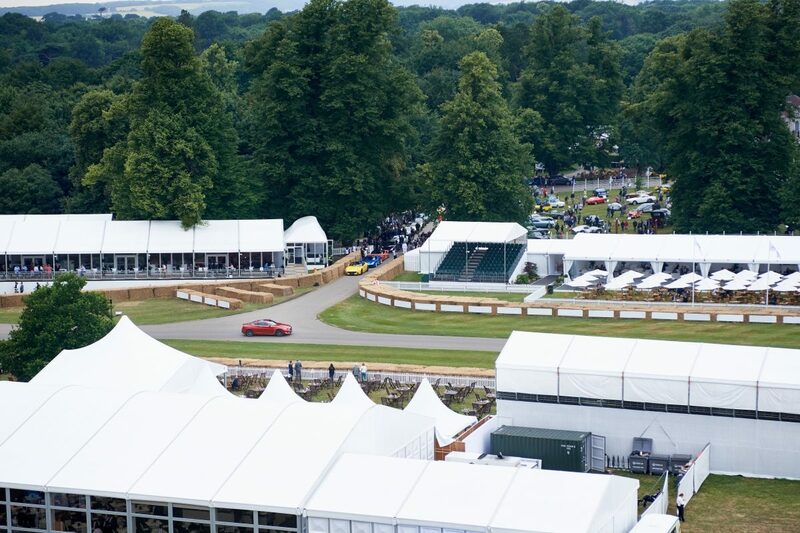 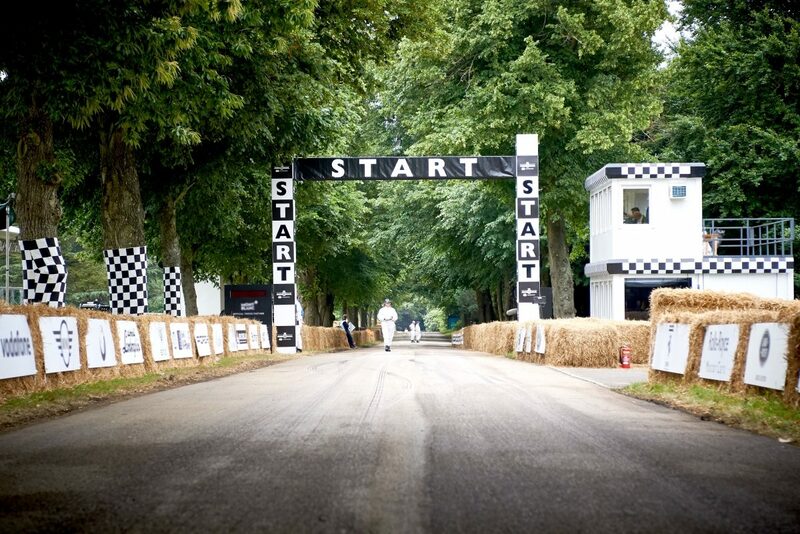 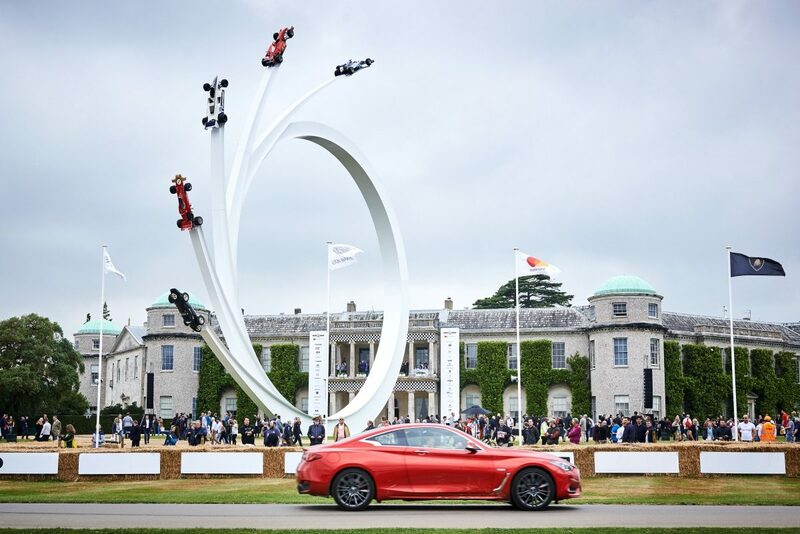 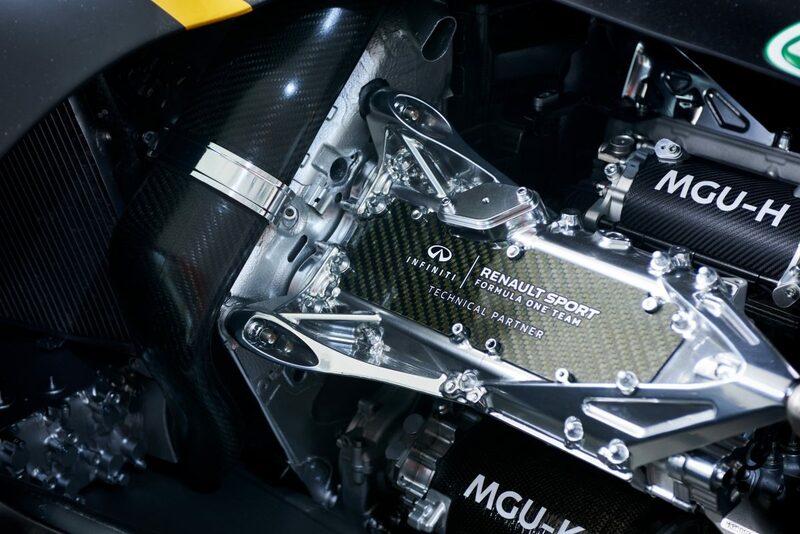 At this year’s Goodwood Festival of Speed, we put the dynamic Q60 through its paces on the famed Hillclimb. 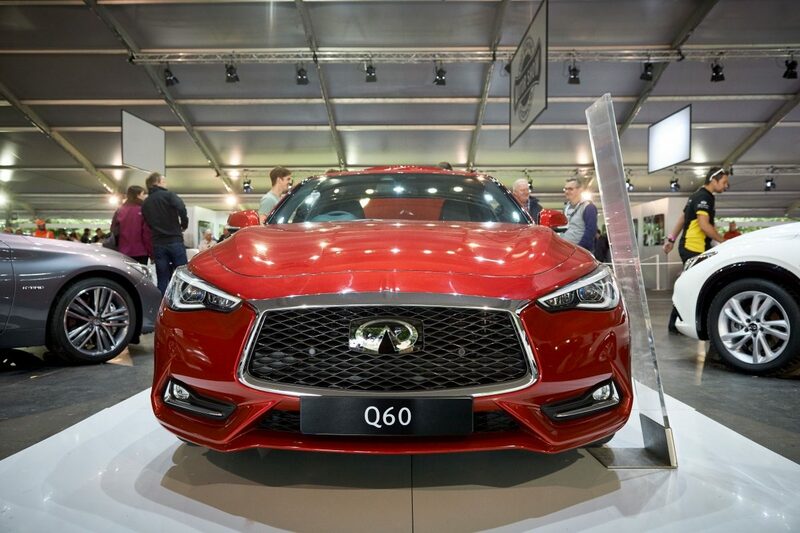 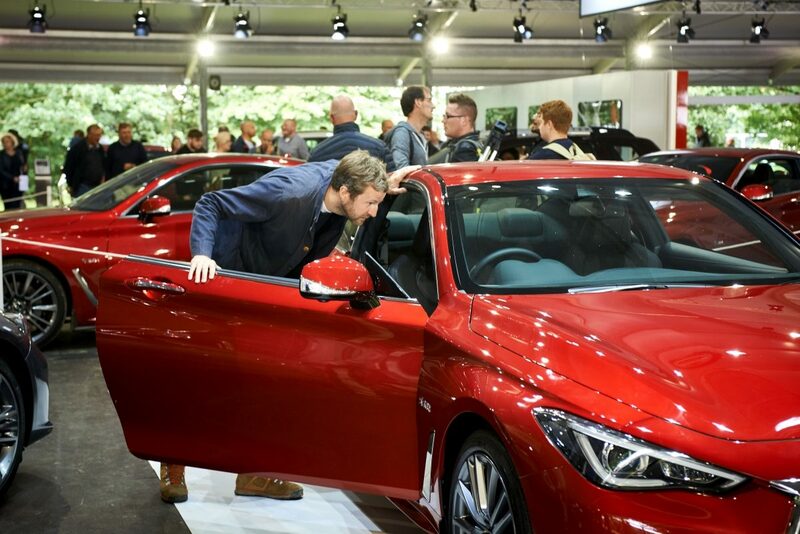 Attendants who visited our stand also had the chance to explore some of our range models, including the stunning new Q50. 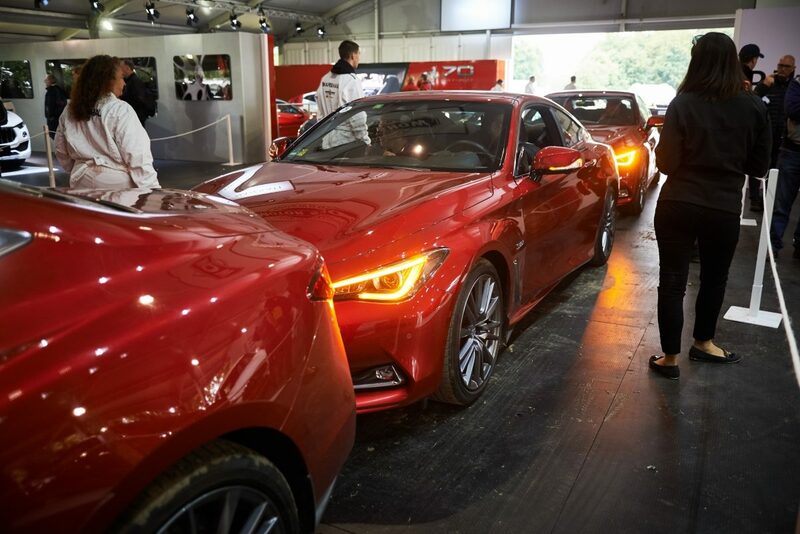 We invited festivalgoers to get behind the wheel of Q60 and tackle the Hillclimb. 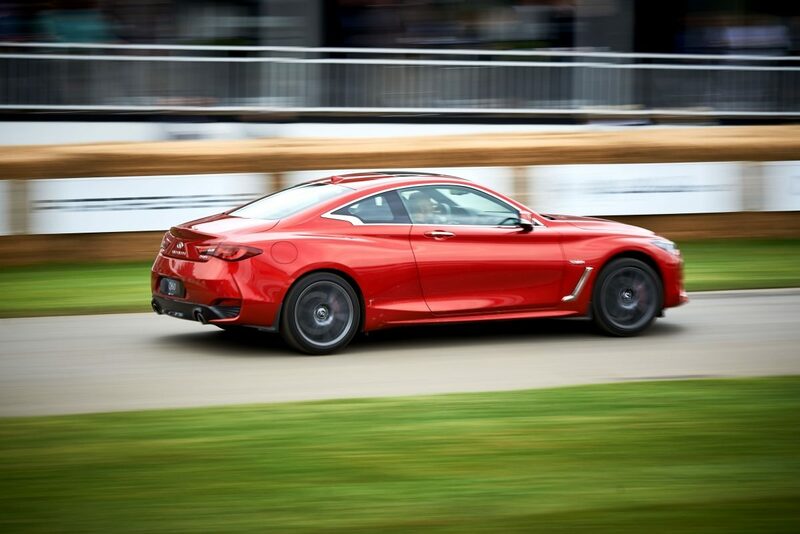 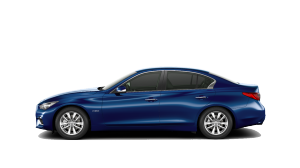 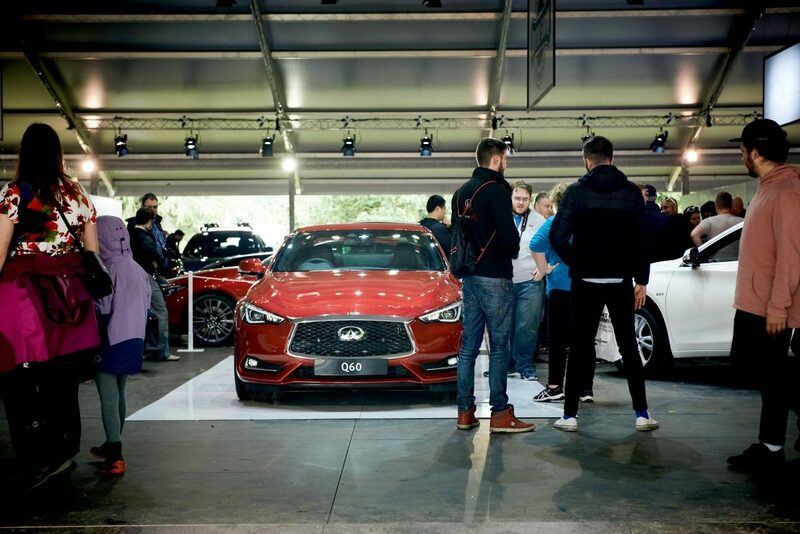 Drivers were able to experience first-hand the raw power and dynamic handling of the exhilarating Q60 as they navigated the course’s sweeping straights, tight corners, and a certain flint wall. 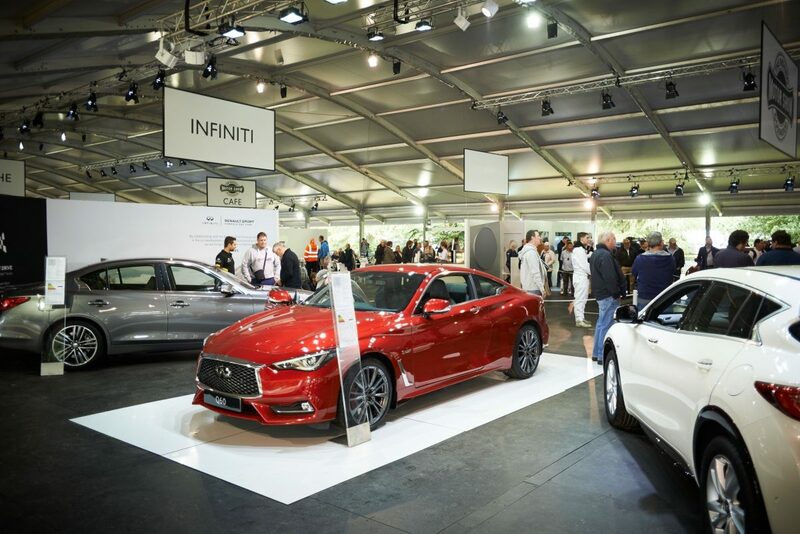 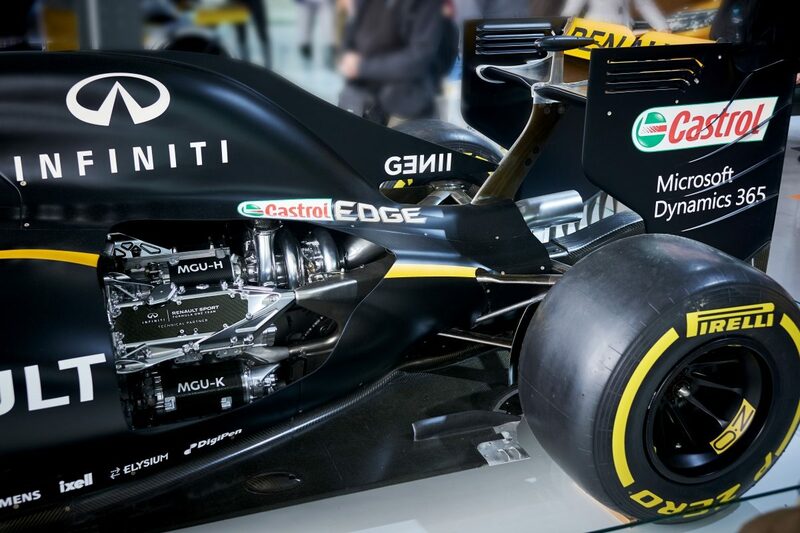 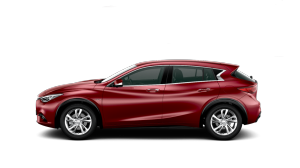 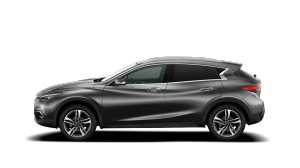 If you would like to receive the latest news and special offers, sign up for INFINITI World - The INFINITI eNewsletter.